If you're into photography, you're probably no stranger to the myriad of ways you can take macros with your smartphone. 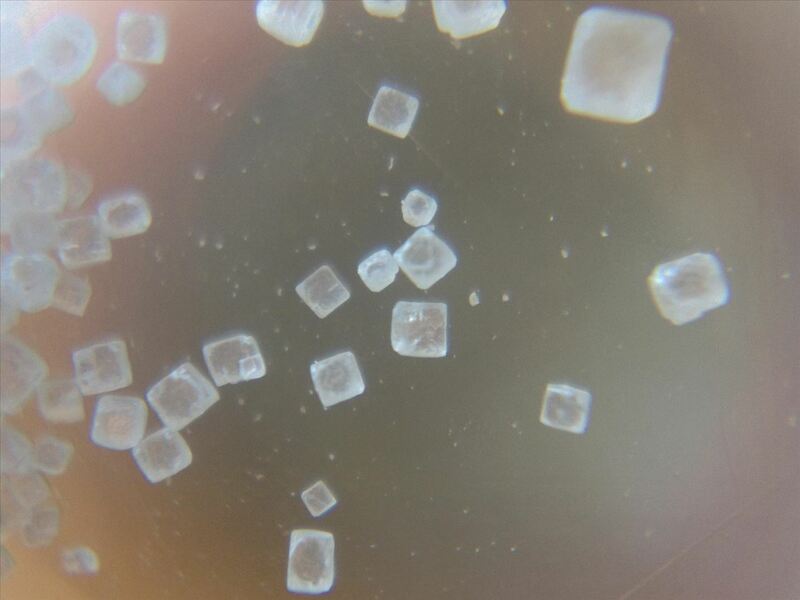 Your phone's built-in camera may not take great pictures up close, but you can modify it to do so with anything from a magnifying glass to a drop of water. 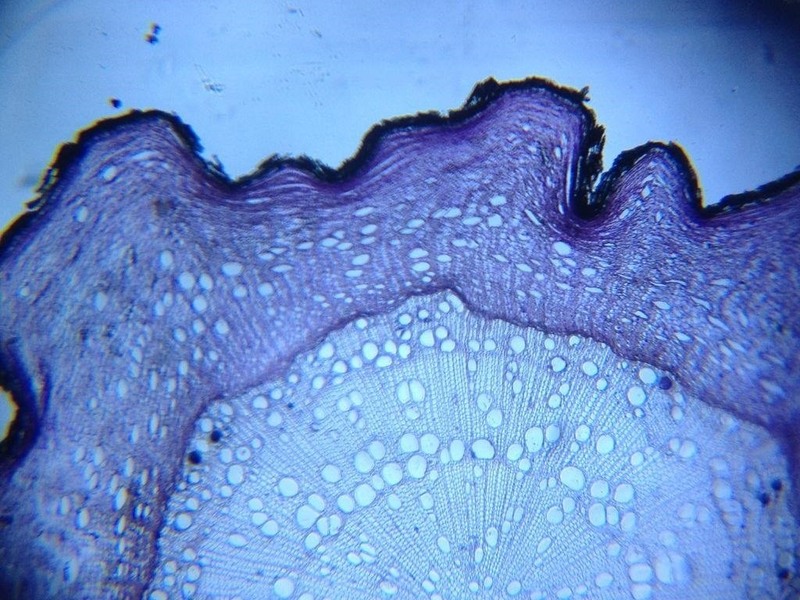 However, those types of DIY macro lenses can only get so close. Want to really get up close and personal with your subject so you can capture amazing images like these? 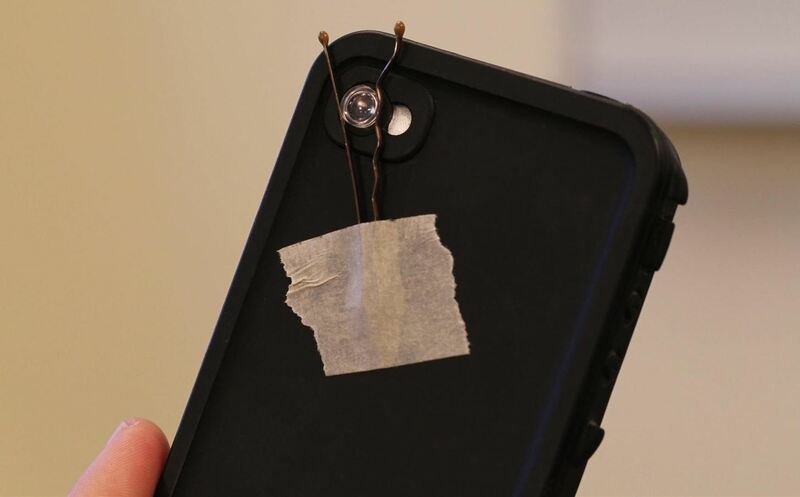 For about ten bucks, you can build a stand to turn your iPhone or Android into a digital microscope capable of magnification levels as high as 175x. 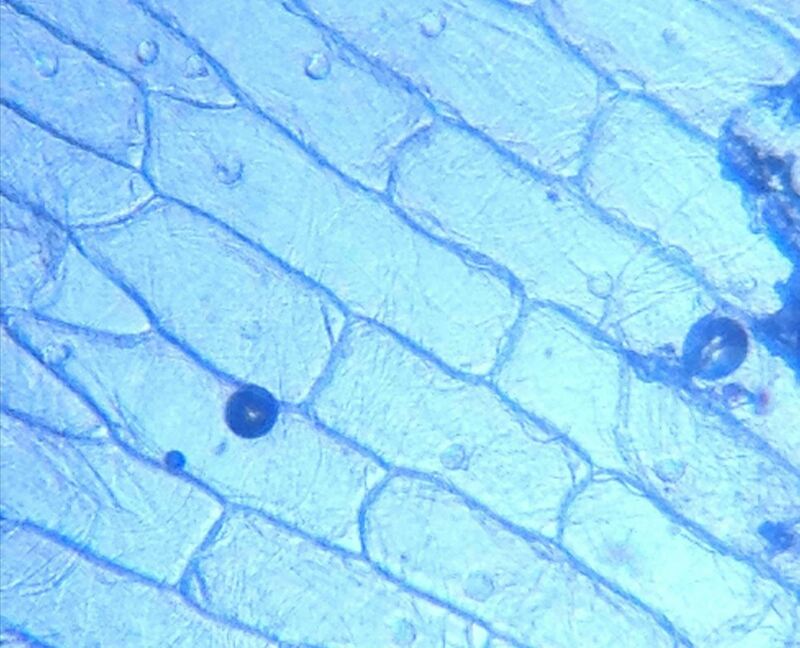 It's even powerful enough to work in a laboratory setting to observe cells and take micrographs, as well as capture super detailed macro photos. 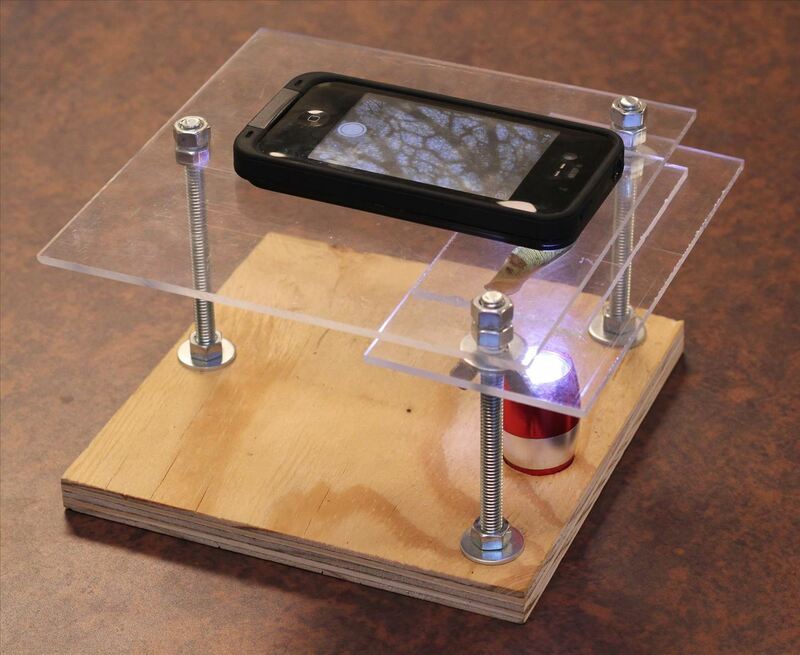 Instructables user Yoshinok built this digital microscope stand using a plywood base, a few pieces of plexiglass, a laser pointer focus lens, and some basic hardware components (nuts, bolts, etc.). The assembly is pretty straightforward and shouldn't take much longer than 20 to 30 minutes. Yoshinok took apart the laser pointer to extract the lens, using a bobby pin and a piece of tape to attach it to the phone's camera. Alternatively, you could probably get away with using a lens from a disposable camera, old DVD drive, or door viewer. And if you don't have any bobby pins, you could try wedging the lens in your case, or just attaching it with some Sugru. You can find more tips here. The rest of the build consists of putting together the stand and drilling holes in the plexiglass for the lens and light source. Check out the video to see how it's done (the actual tutorial starts around 1:35). For more details and step-by-step photos of the process, head over to Yoshinok's tutorial. You'll also find some more examples of the incredible macro photos he took using the setup. If you build one for yourself, be sure to upload your own images in the comments section below and let us know of any alterations to the concept.